Related Companies and Oxford Properties Group are responsible for the site. The entire project will cost $25 billion, making it the largest private real estate development in the country. 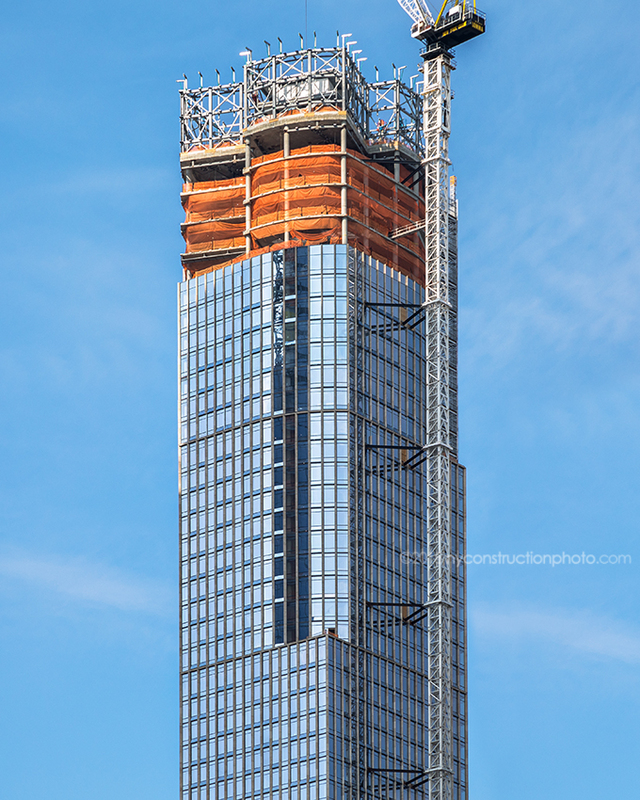 35 Hudson Yards. Rendering by Visual House via Related Companies. 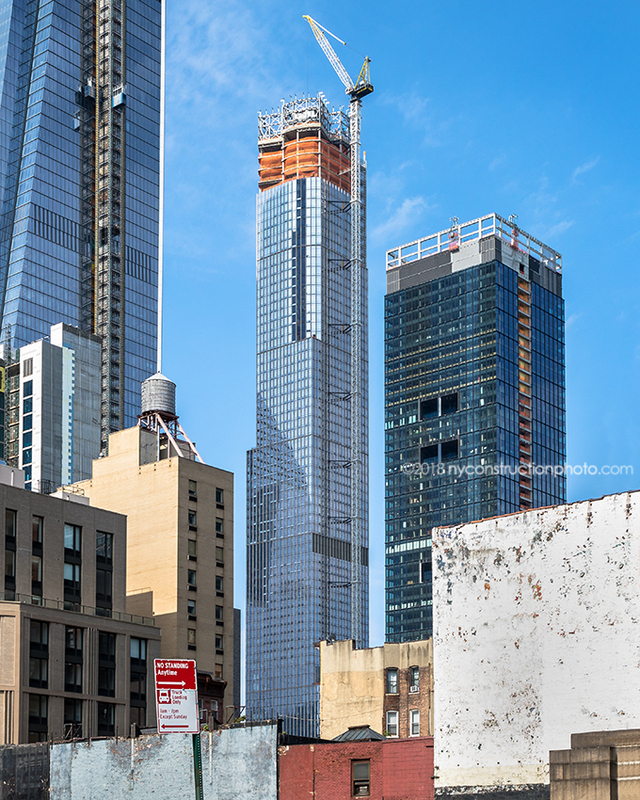 The building topped out in June of this year, with occupancy expected for 2019. 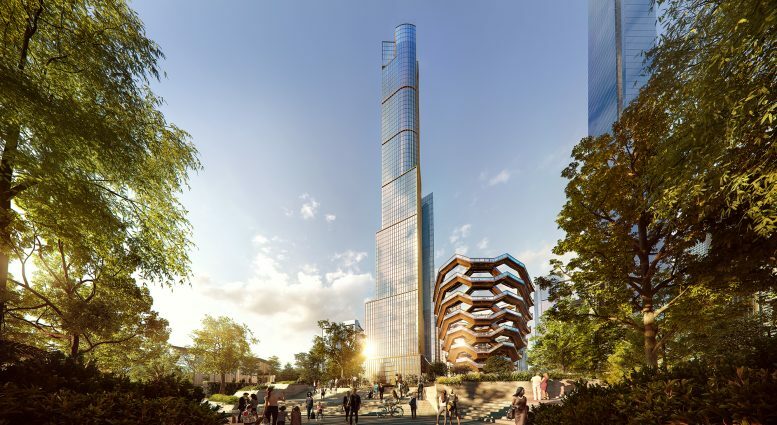 2 Comments on "New Renderings Debut for 35 Hudson Yards, Neighborhood’s First Residential Supertall"
Please pardon me for using your space: Very beautiful tower (again) very beautiful tower. I can’t cause I do not completely dislike it.